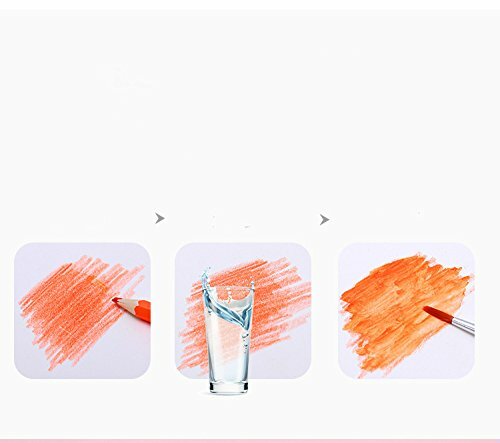 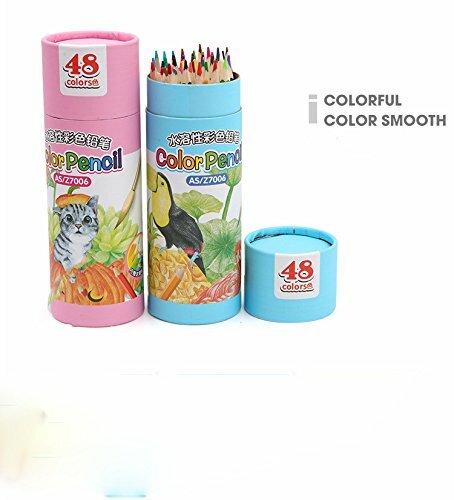 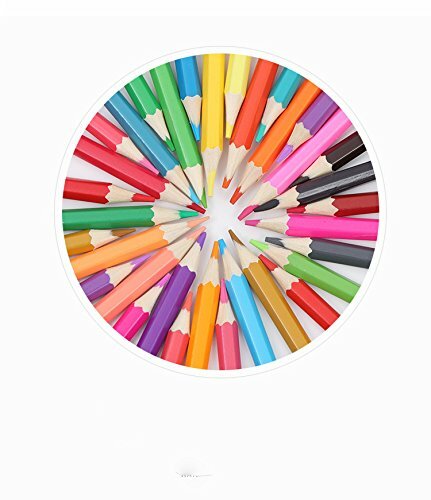 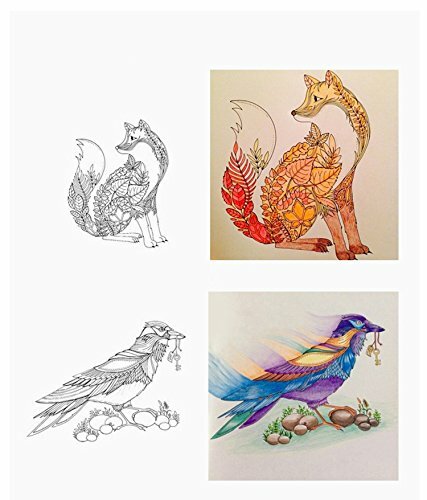 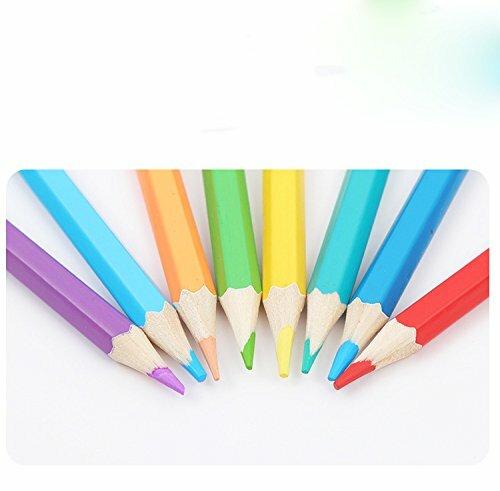 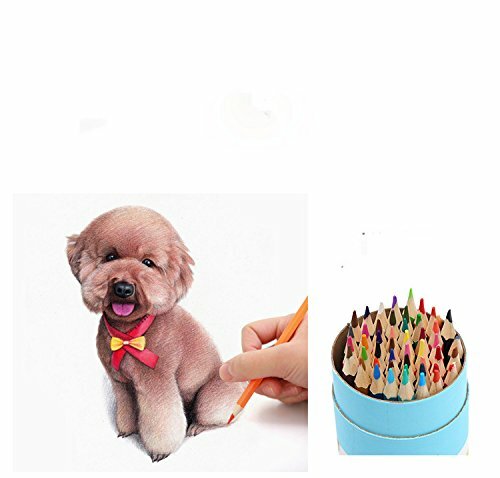 High quality drawing pencils for writing, drawing and sketching. 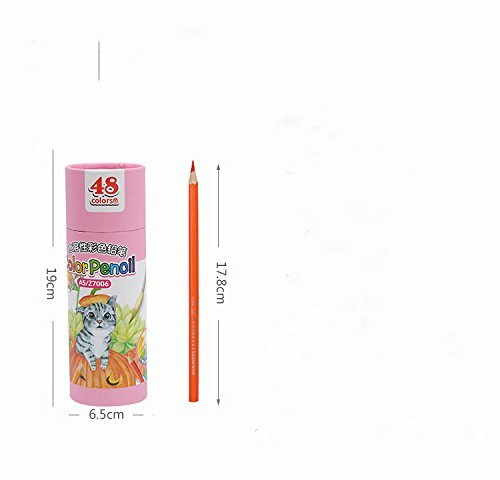 Note: Choking Hazard: Small parts, not suitable for children under 3 years of age. 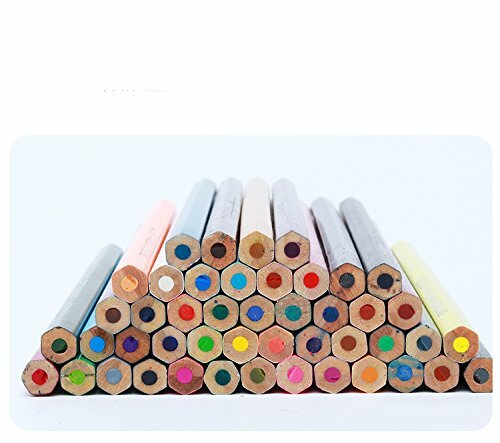 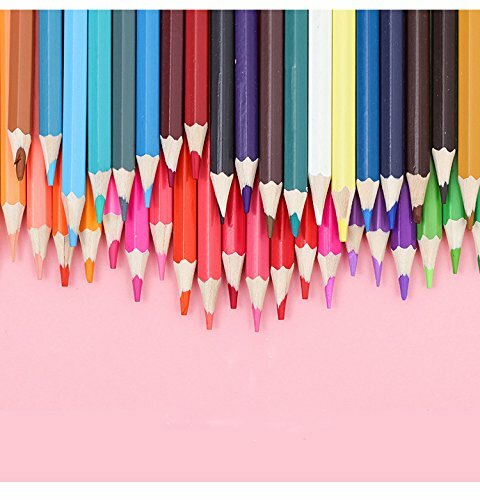 Set of 48 Assorted Colors A great gift idea and perfect for encouraging creativity.